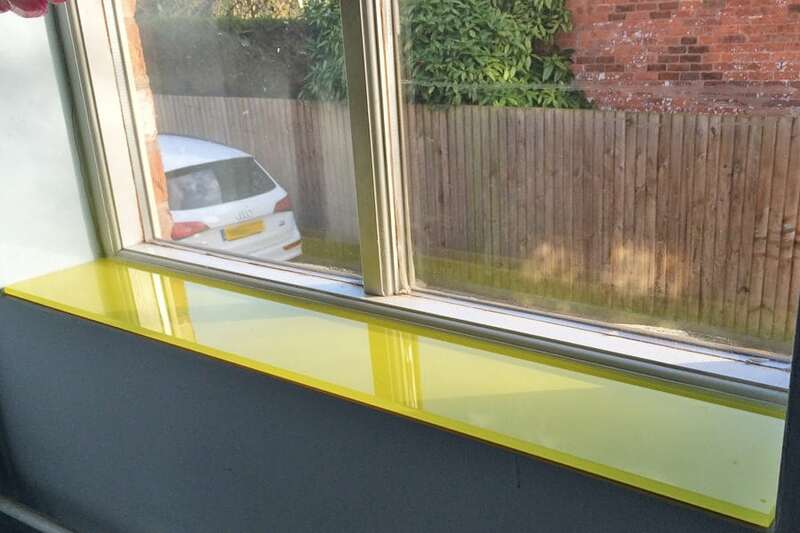 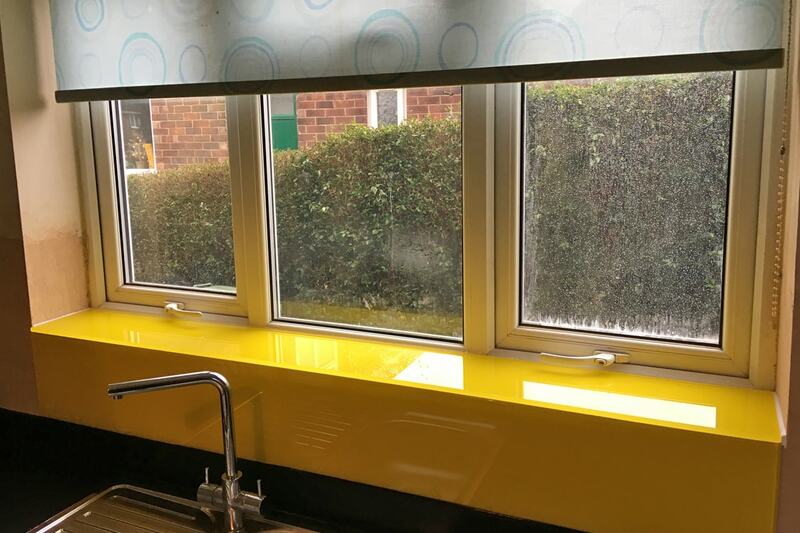 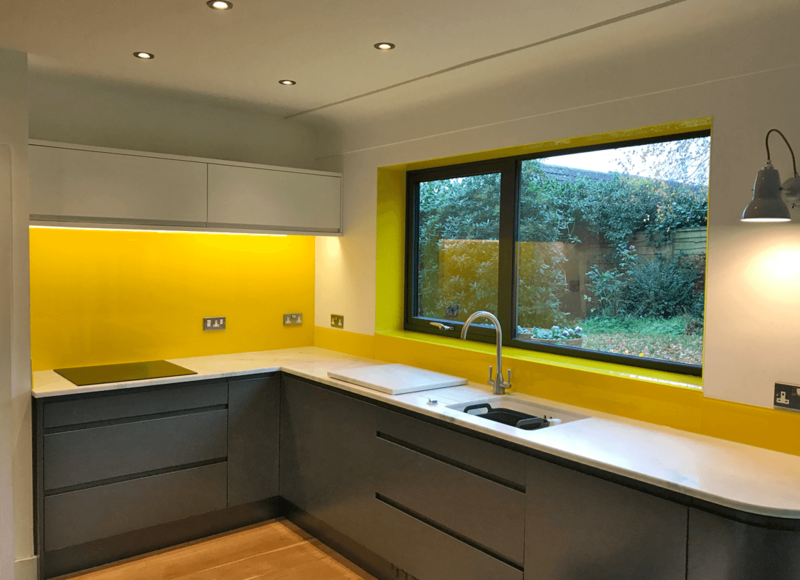 Sunflower Yellow toughened glass Splashback, Upstands and Window Sills. 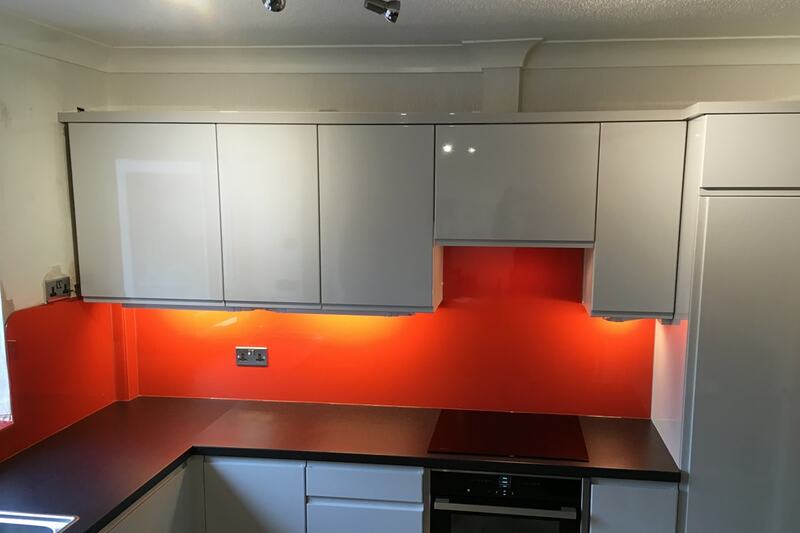 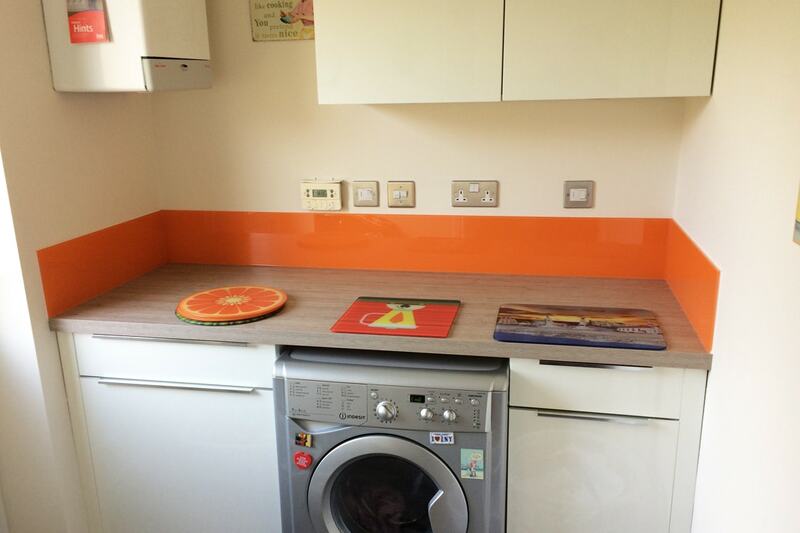 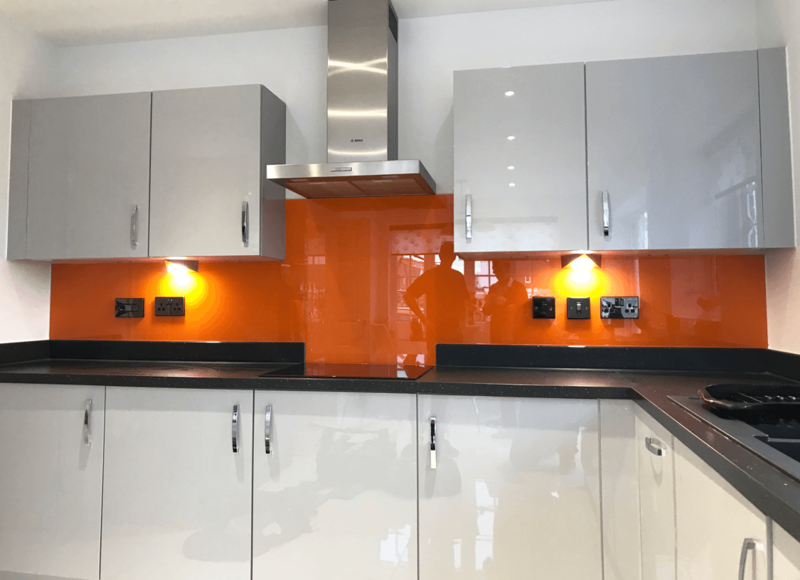 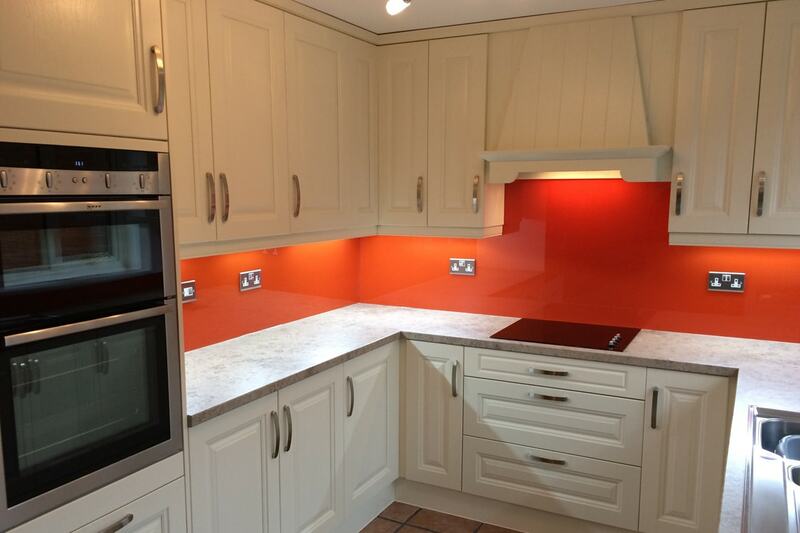 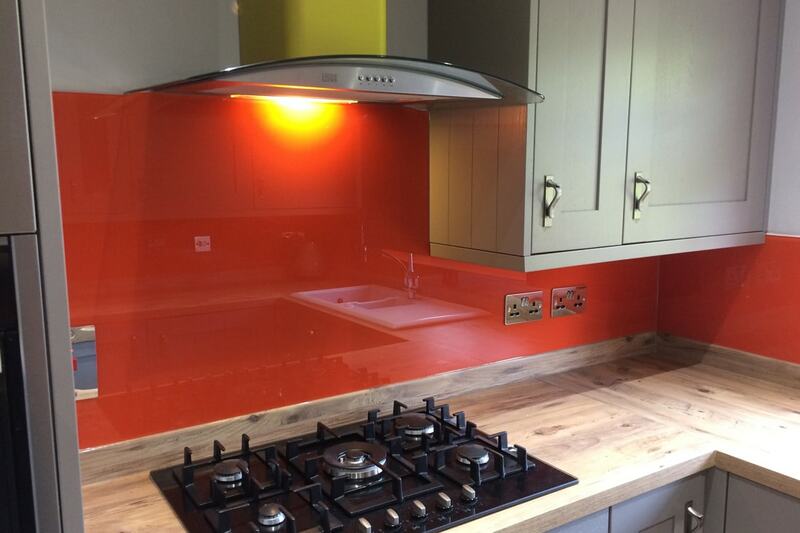 Bright Orange toughened glass splashback that has been colour matched to a famous paint brand. 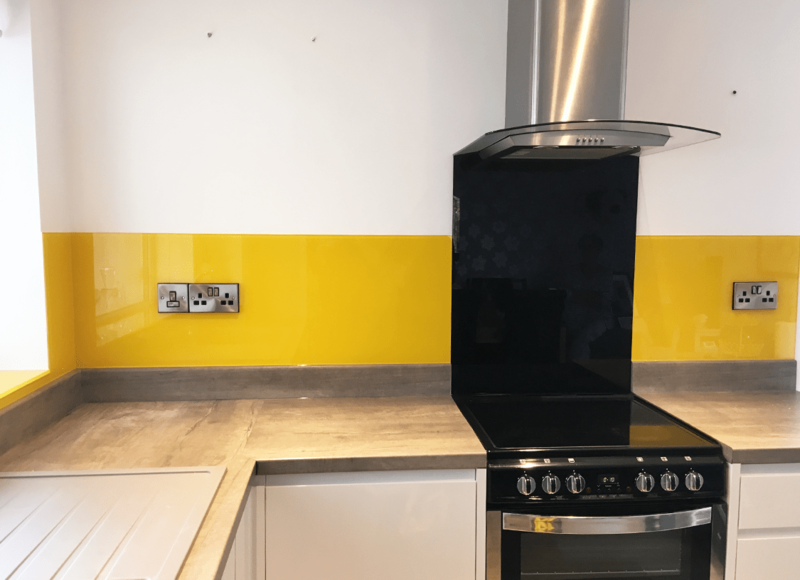 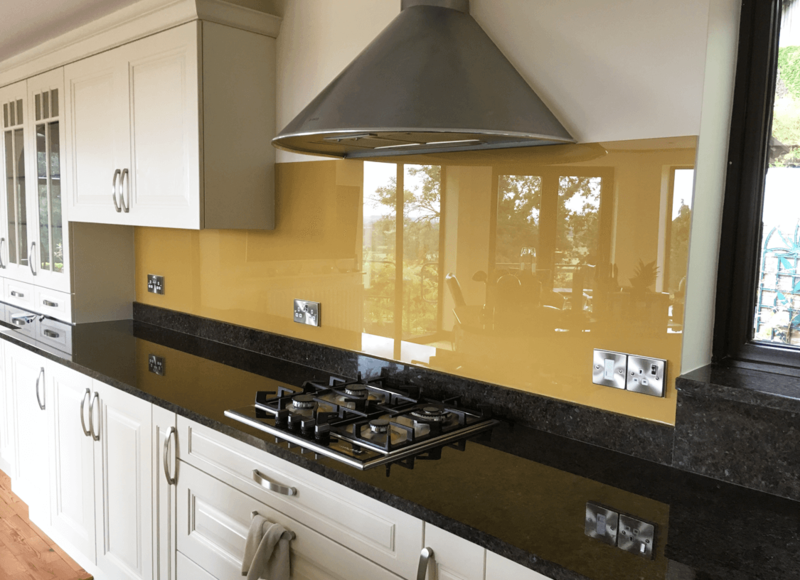 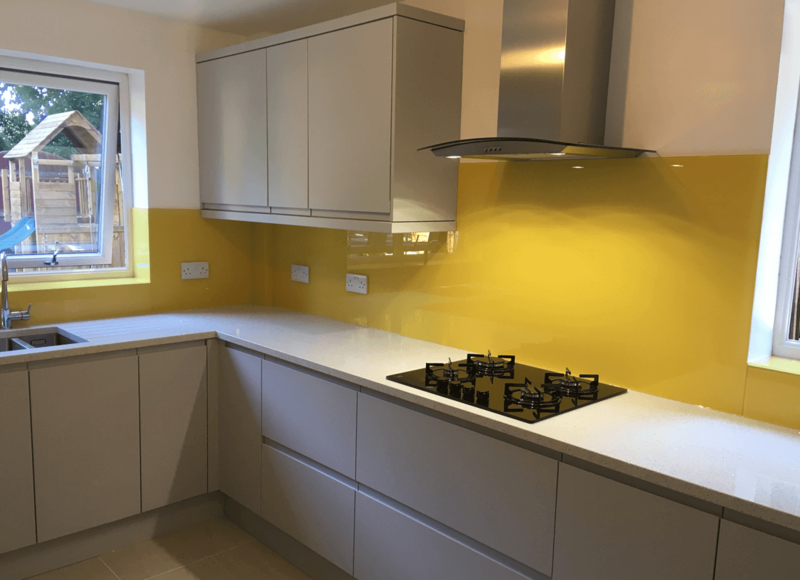 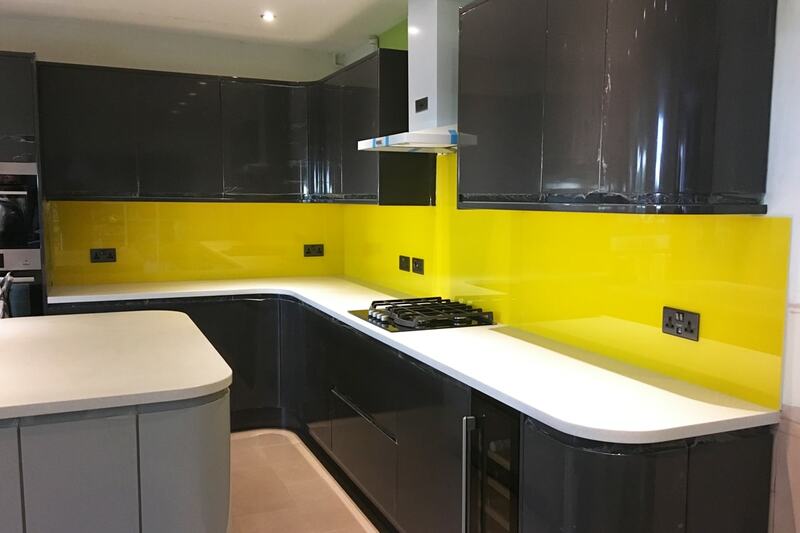 Zanzibar Yellow toughened glass splashback that has been colour matched to a famous paint brand. 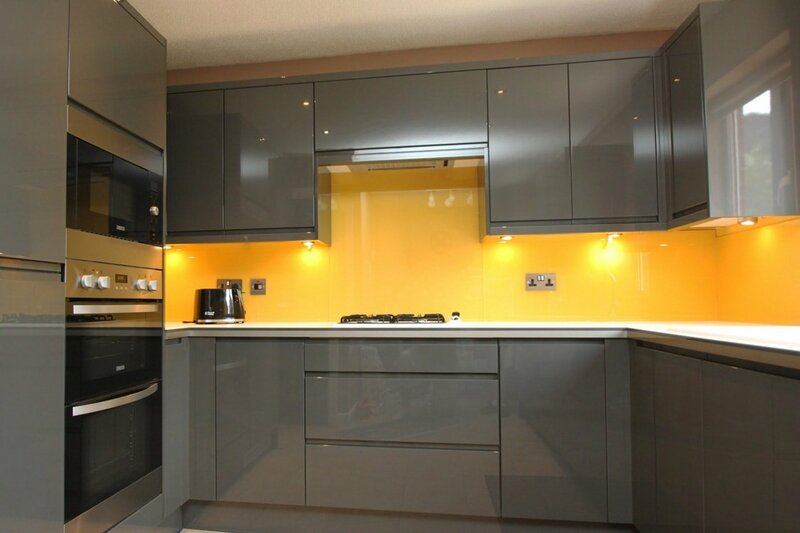 Toughened Glass Splashback Coloured in Sunflower Yellow. 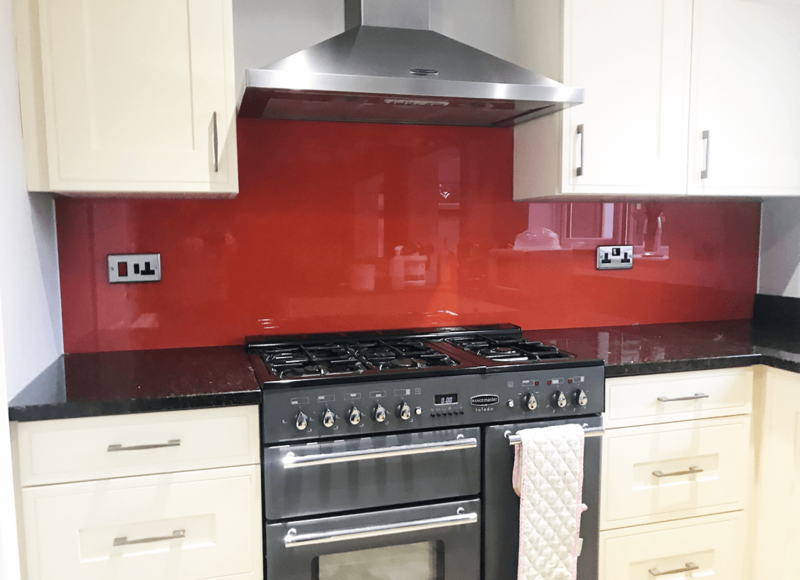 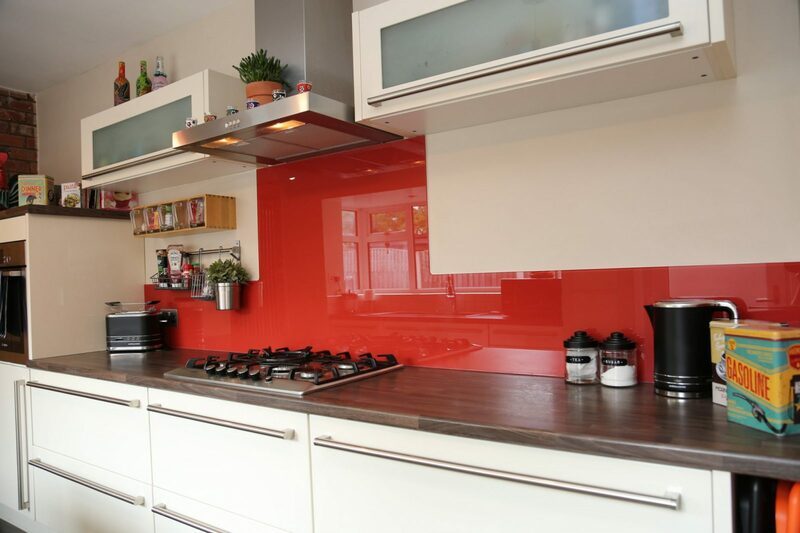 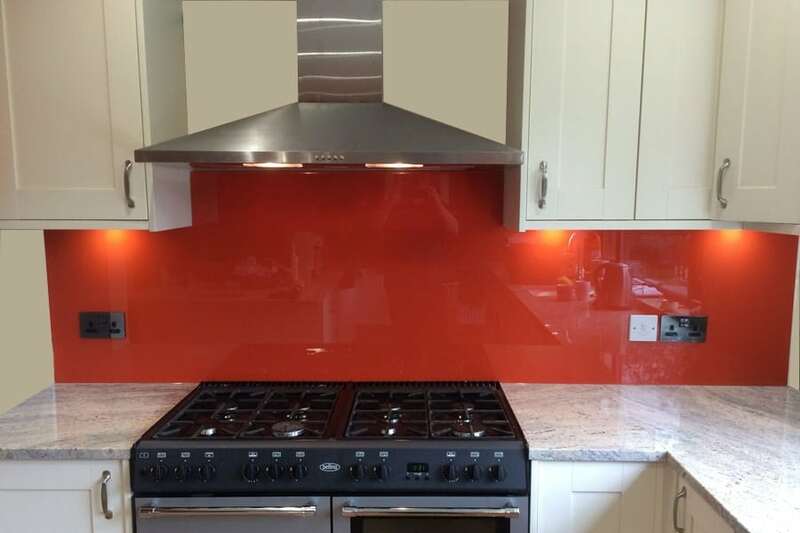 Sandy Pepper Red toughened glass splashback that has been colour matched to a famous paint brand. 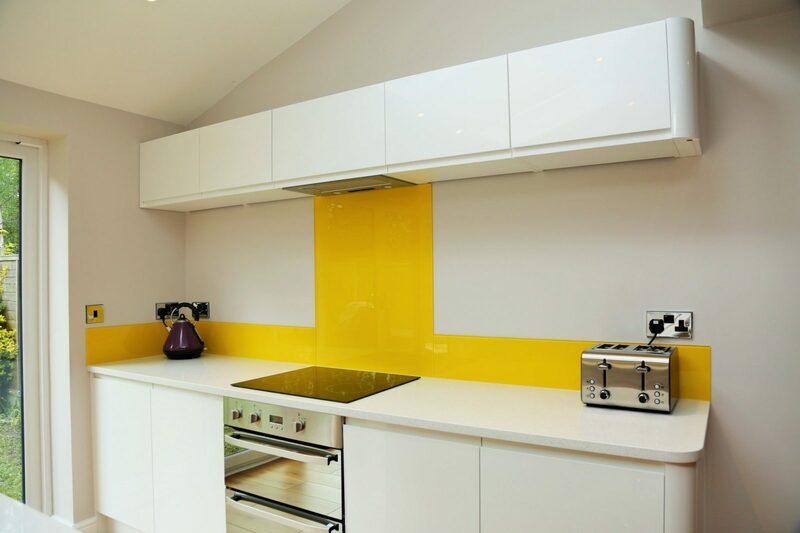 Sunflower Yellow toughened glass splashback. 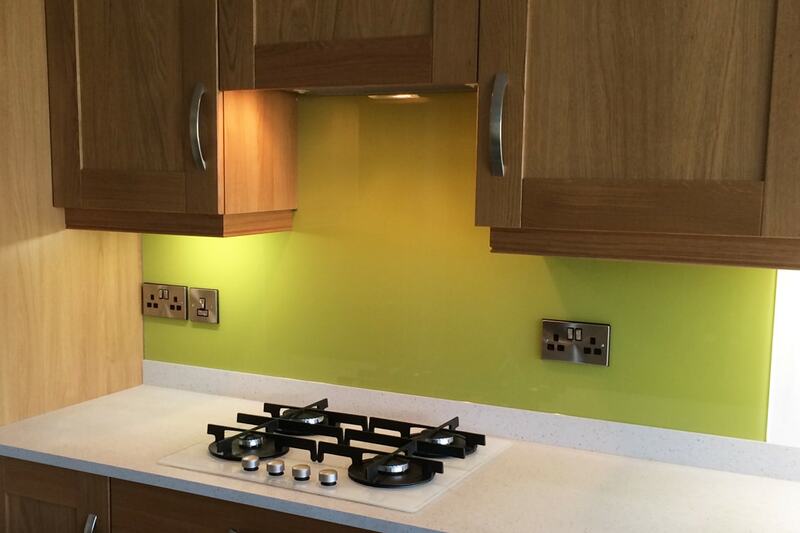 Chartreuse Yellow toughened glass splashback. 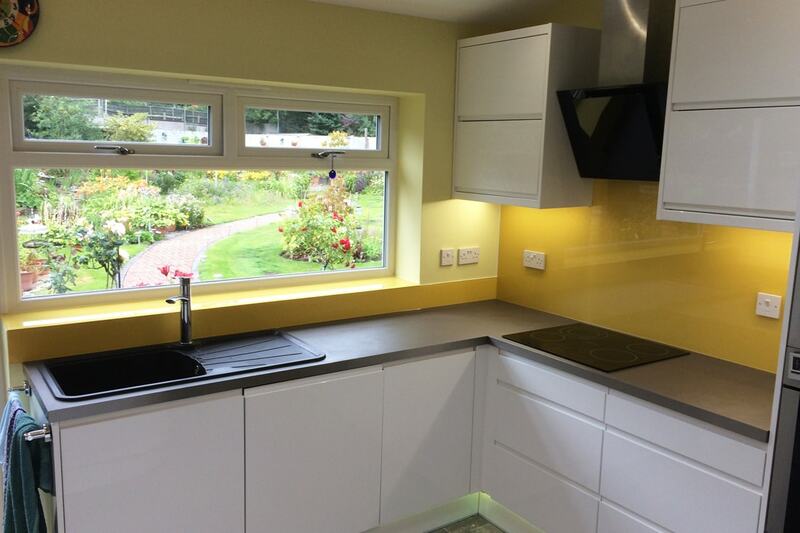 Sunflower Yellow toughened glass splashback and window sill. 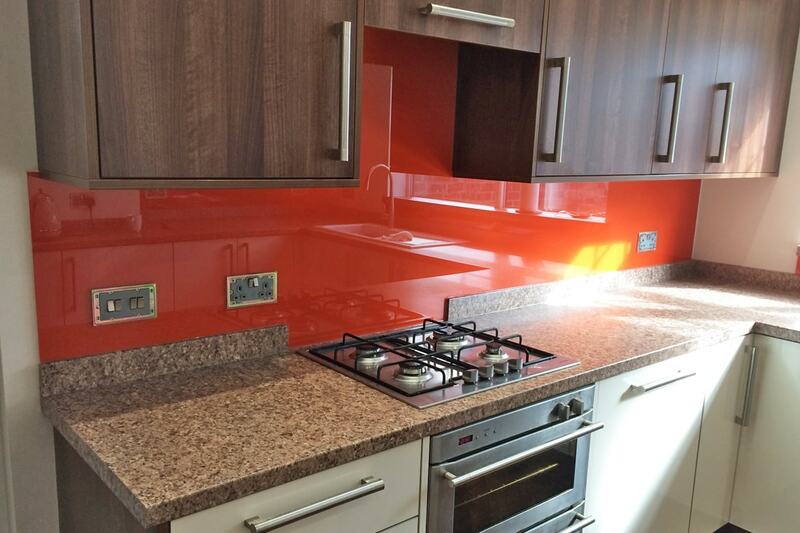 Burnt Orange toughened glass splashback. 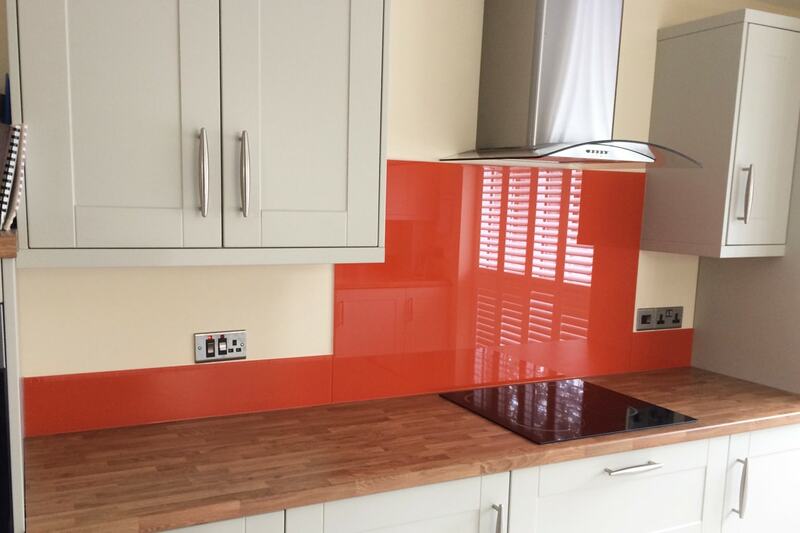 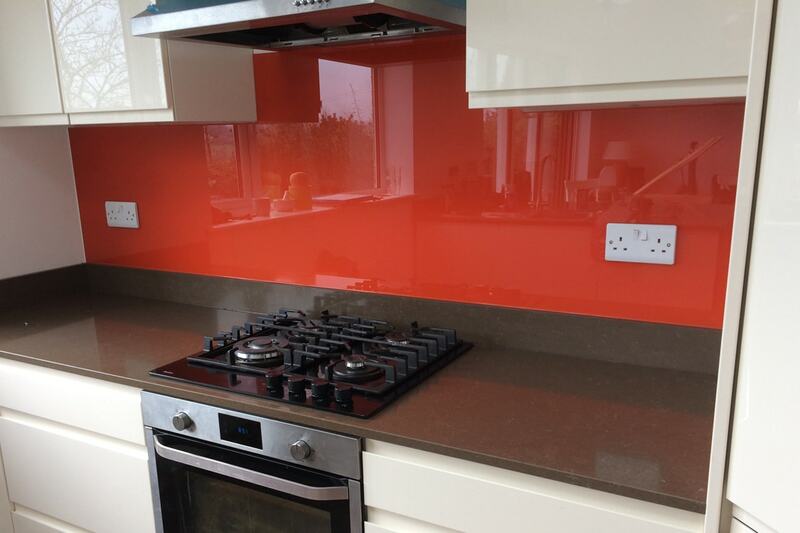 Tiger Orange toughened glass splashback. 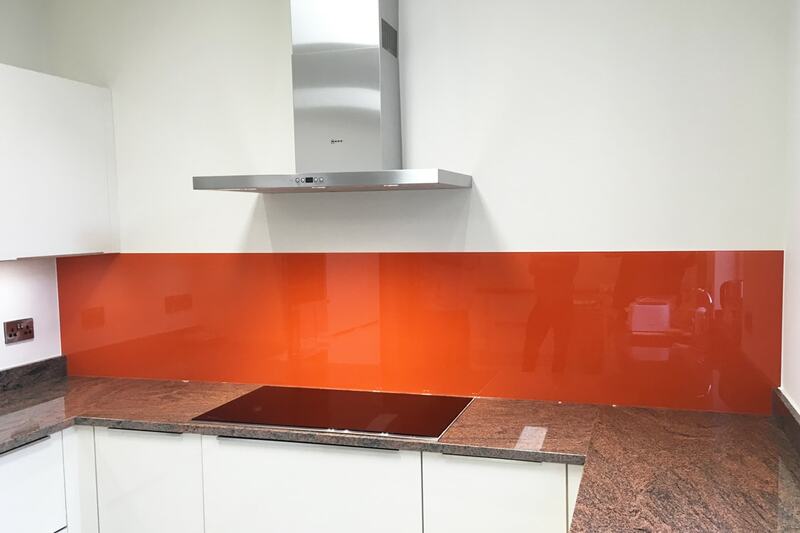 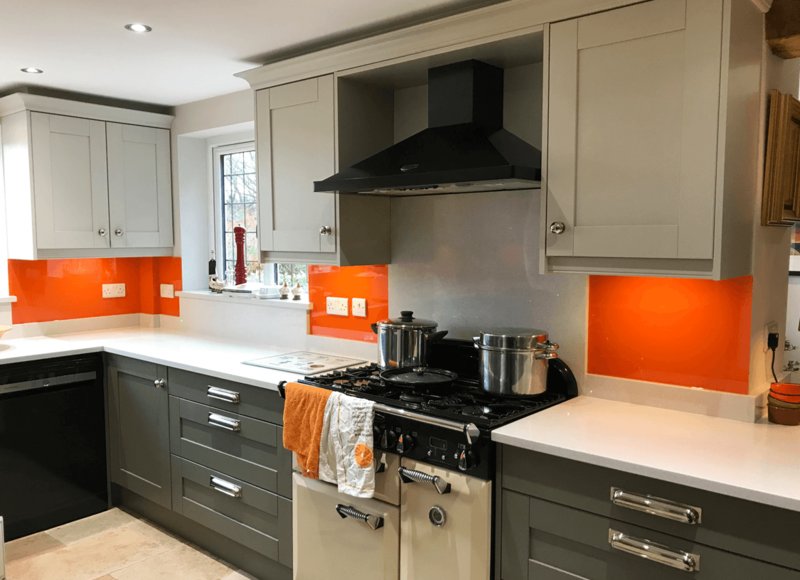 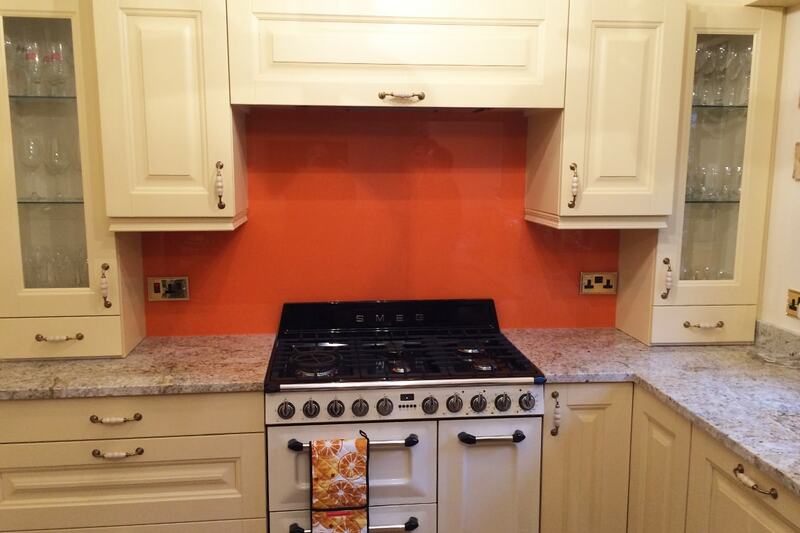 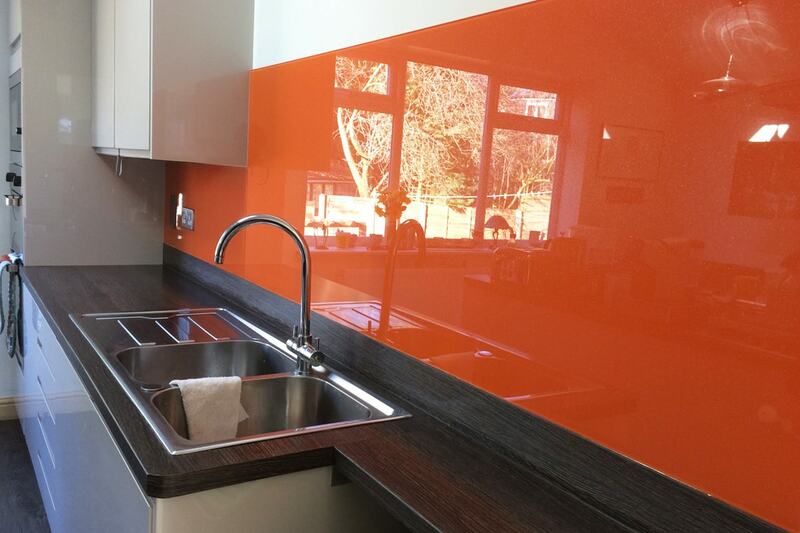 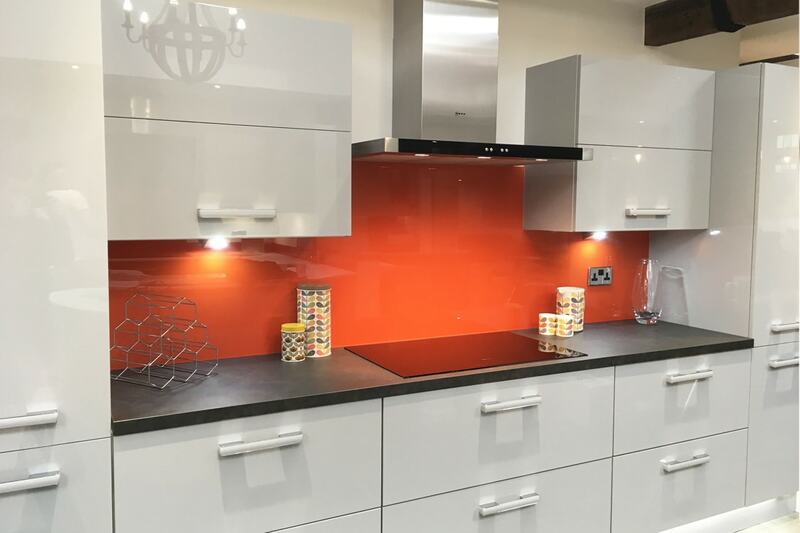 Outre Orange toughened glass splashback that has been colour matched to a famous paint brand. 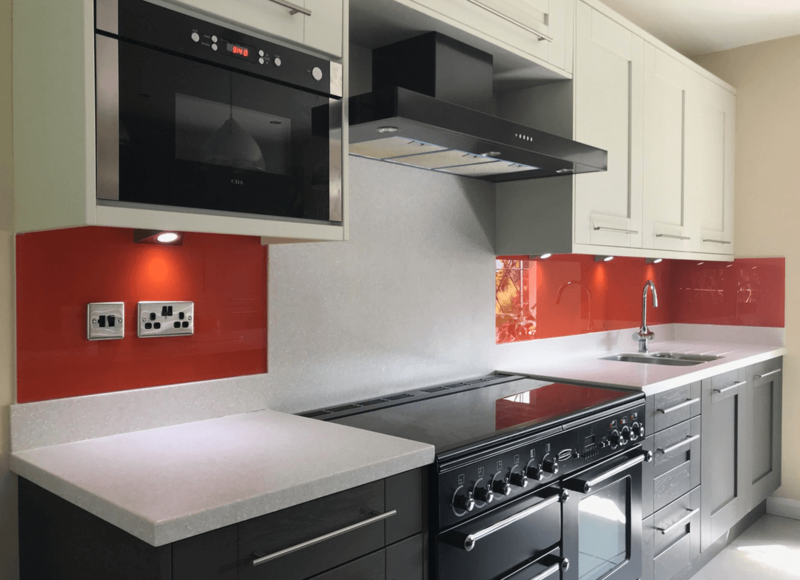 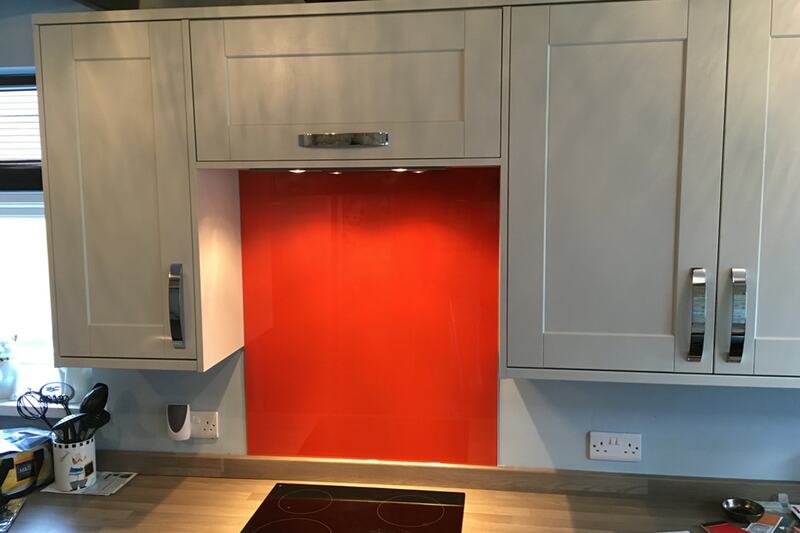 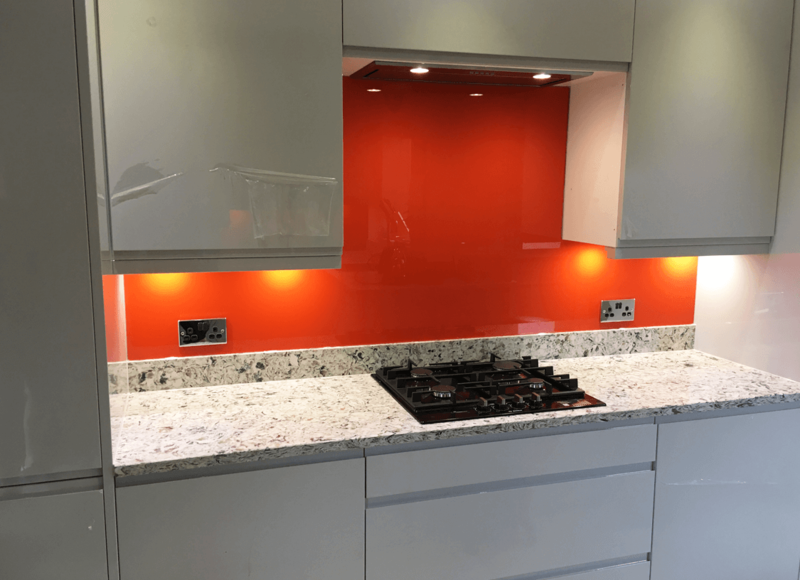 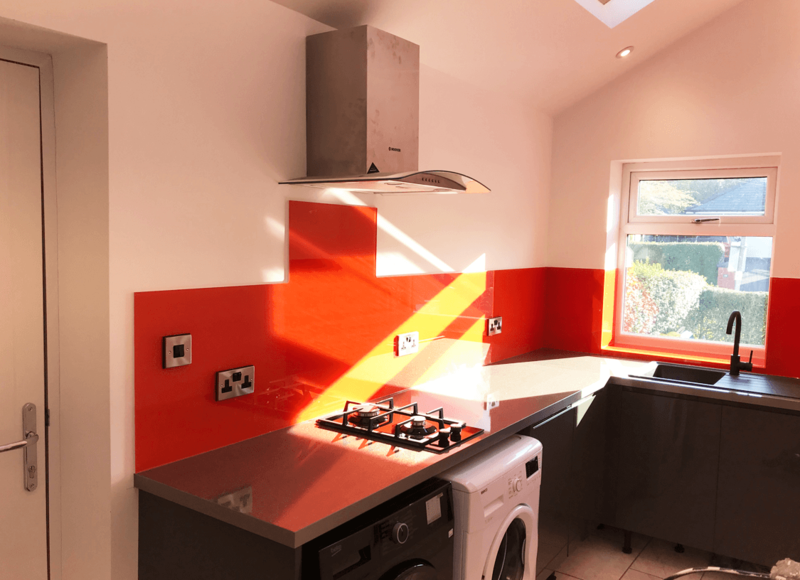 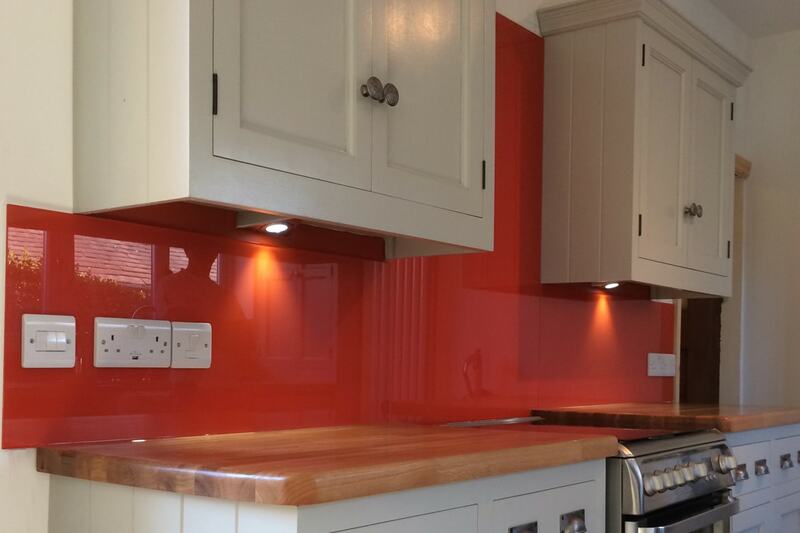 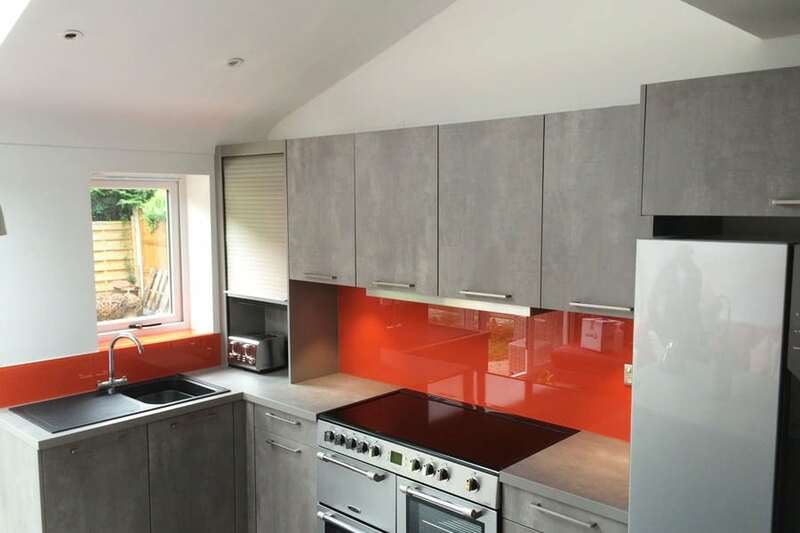 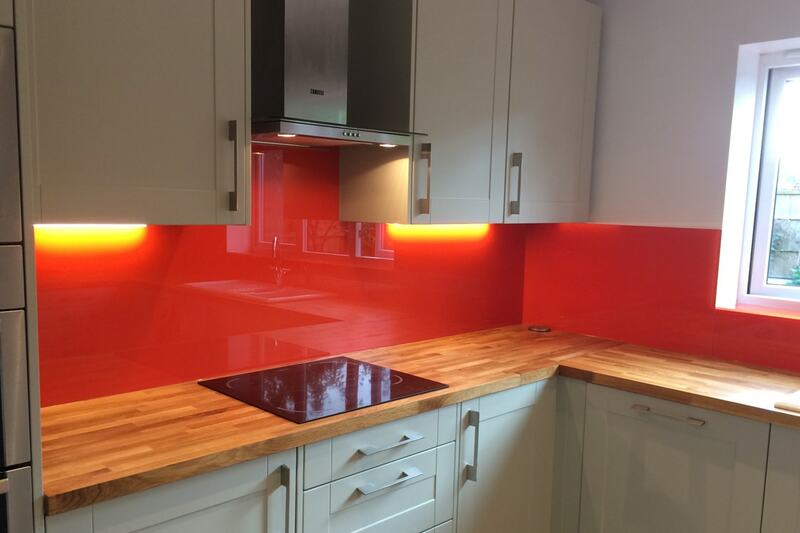 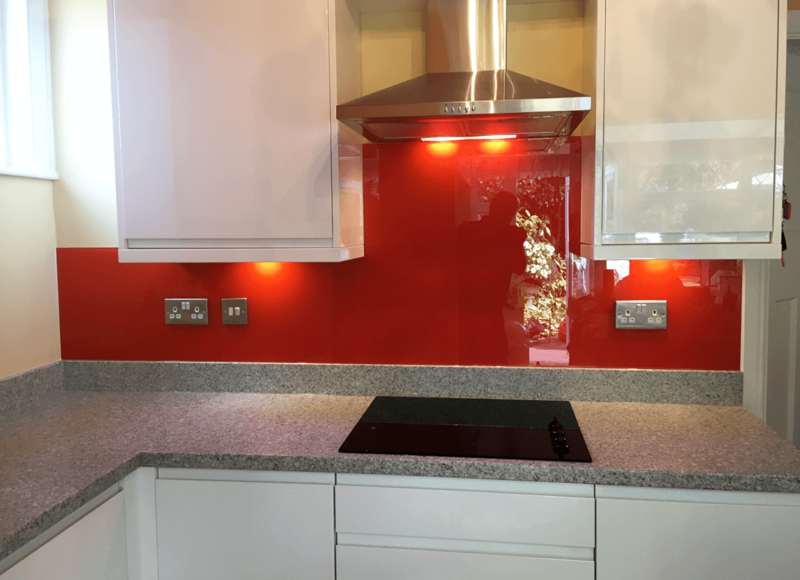 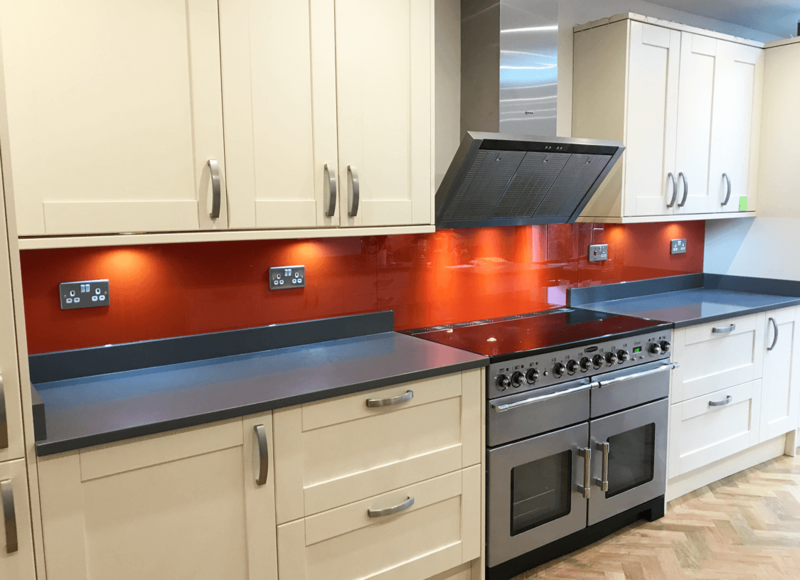 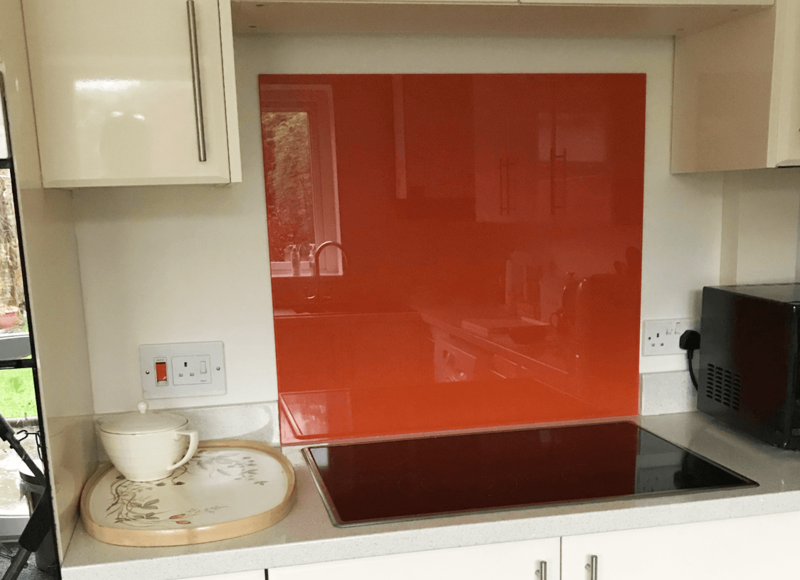 Bright Red Orange toughened glass splashback.